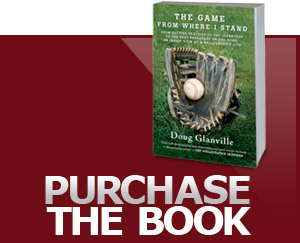 Doug Glanville talks about playing professional baseball during the Steroid Era. Doug sits down with host Marty Moss-Coane on her show Radio Times Marty Moss-Coane to talk about the current baseball season. Listen to the interview.